What are the top ten things to do in Malawi? From the sparkling Lake Malawi to dreamy villages and fairytale landscapes – the country is brimming with treasures. Our destination experts share an overview on their personal favorites. 1. The crystal clear of Lake Malawi -with its colorful underwater world – is a wonderful place for snorkeling and diving. On the lakeshores you will find numerous romantic fishing villages. 2. 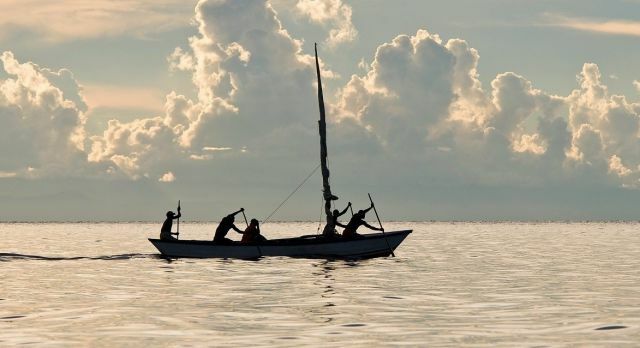 Lake Malawi National Park in Cape McClear was part of the UNESCO World Heritage site in 1984. More than 90% of the fish species – an estimated 1000 species – are found here. 3. Enjoy the magnificent summit panorama in the shade of the Mulanje Mountain during a hike in the tea plantations. En route, take a break at one of the small waterfalls and enjoy the fresh air. 4. The colonial Mandala House in Blantyre is the cultural heart of the city. In addition to a library where you can learn about the history of Malawi, it houses the La Caverna Art Gallery, where you can buy authentic local handicrafts. 5. In the Majete Wildlife Reserve there are elephants, buffaloes and rhinos. From densely overgrown shores to rugged granite hills to lush greenery, the 70,000 hectare reserve also offers a diverse landscape. 6. On boat and canoe safaris in Liwonde National Park, you can observe a variety of animals: gazelles, zebras, elephants and wildcats. 7. On a tour of Lilongwe you should pay a visit to Lizulu Market. 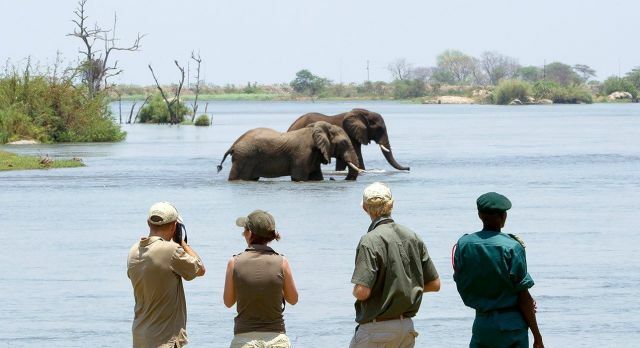 The bustling activity takes place on both sides of the Lilongwe River, which are connected by bamboo bridges. 8. In the heart of the capital lies the Lilongwe Wildlife Center, a retreat for over 200 wild animals. From patient guides you will learn everything about endangered animals. You will also be accompanied by cheerful classmates, as visiting the Wildlife Center is a compulsory program for Lilongwe schools. 9. 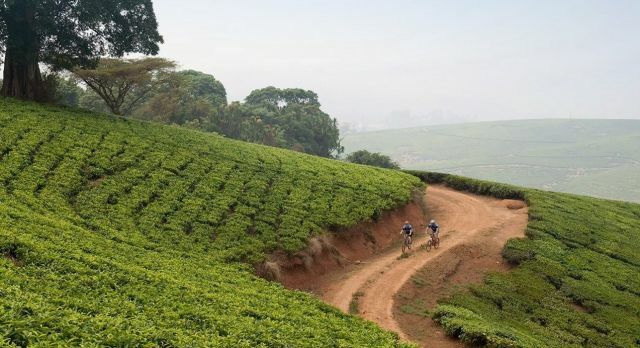 Discover the Shire uplands mountain biking or on horseback and get captivated by the unique view of the Mulanje Mountain. Visit one of the numerous tea and coffee plants nestling gently in the hills, which benefit from ideal climate conditions and fertile soil. 10. Trekking fans should venture into the Zomba Plateau during your tour of Malawi! Winding trails lead through peaceful pine forests. Aside from curious monkeys, diligent otters and a multitude of colorful birds and butterflies, it is an isolated spot to embrace natural tranquility. If you travel to Malawi, you are among the first pioneers to discover this new African destination! Our specialists plan the ideal travel route for your Malawi round trip.